Modi | My Journey So Far…. Modi and his estranged wife’s story is making rounds in political arena, reason is clear, everyone wants to know everything about you, when you are famous, specially in Politics. Now, coming to point, why I am writing this post? 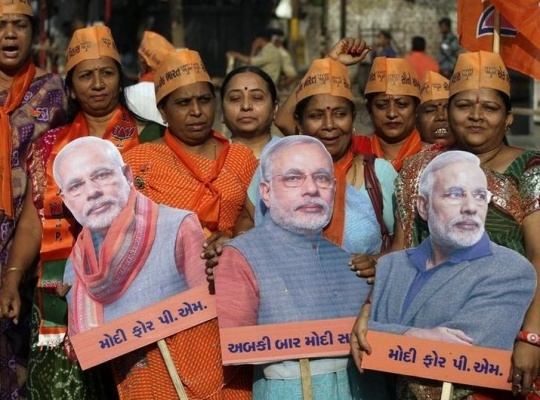 Yesterday, I read an article of The famous Shobha De (his controversial articles are the only reason that she is famous), where she pointed out, why no woman would like to marry Narendra Modi? Answer from everyone was – NO. I just want to tell Shobha Ji, that actually, she has asked the wrong question to all the women. She should have asked, “Do you want a Son like Narendra Modi”? I bet she would have gotten far more Yes this time. Any woman would be proud to have a son like him, who is devoted, determined and passionate for his Motherland. A man who has sacrificed everything that he could have had, for a cause that is bigger than any family, any marriage and any relationship. A soldier when leave his home to fight for his country, is never asked, “Why he left his wife at home?, Why did he left her devastated”? Then why are we asking so many questions about Modi’s marriage problems? He is as much Victim here, as his wife, Jashodaben. Both of them, were forced into a marriage (child marriage, I suppose), he tried to come out of it, and he deserved every right of doing so. I have seen girls who were not even old enough to go to college, married off and sent to their sasuraals. We all sympathize with Balika Vadhus, but what about Balika Var? Even if marriage would have been a legal, real age, or shall we say, normal marriage; don’t they have any rights to live separately in matters of discord. 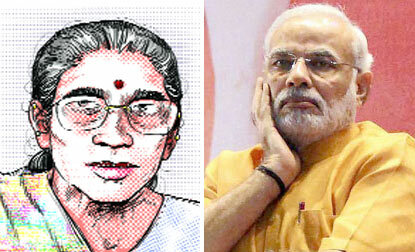 We should have been worried, if Jashodaben was forced to live in an unhappy marriage, or if she was a victim of domestic violence, or if her partner was having an extra marital affair while still married to her. They are two adults living separately, their own personal life. Isn’t it? Rahul Gandhi mentioned that he just stated a fact and no personal comments, that Modi has not declared his marital status in the past. A little fact that he forgot to mention was that Modi have never said, that he is unmarried, too. A new rule for filling of election nomination form now makes it mandatory to declare your spouse’s details, that is why Modi has to write his wife’s name now. Over the years if he has not done so, it had actually helped Jashodaben to maintain her dignity away from media’s crooked eyes. Just think for a second, a woman who is separated from her husband, for years, and still she is fasting and praying for the Husband’s success; think of that unspoken love and respect between them. 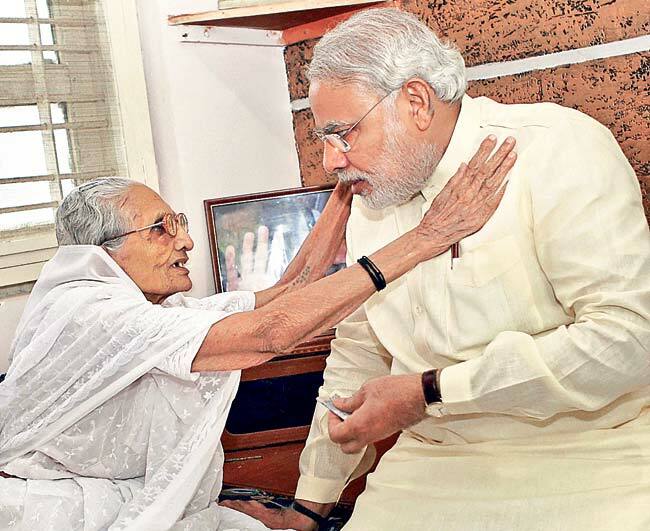 This respect and love can not be one sided, Modi must have treated her with respect over the years, hiding her identity from media, keeping her safe, taking care of her studies and financial matters. 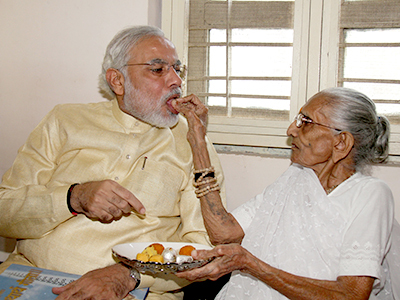 He has earned respect of not only Jashodaben, but every woman, for being a man who loves woman of his life, his Motherland, India. Delhi Election 2013: Best thing that has happened to congress so far.